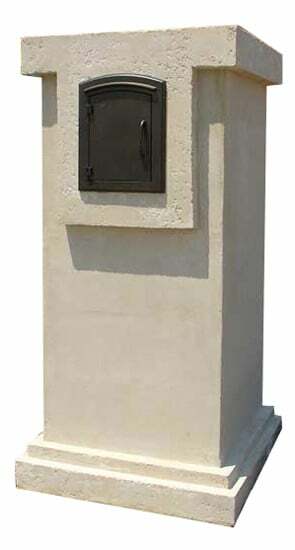 Mailsafe Economy Locking Wall Mount Mailboxes offer vandal proof protection for your letters and small packages. Attractive mail house design has a durable polymer construction with a black finish. 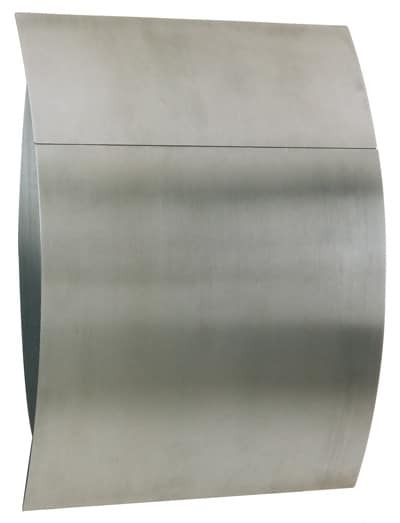 14″ W x 2″ H stainless steel mail flap is ideal size for most correspondence. 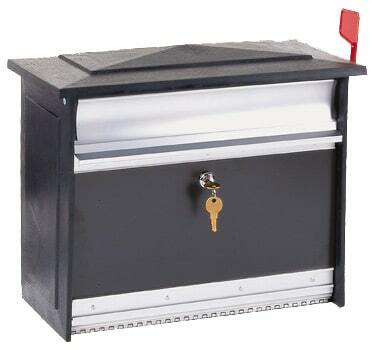 Easily access your mail through lockable, stainless steel enhanced 13″ W x 9″ H door. 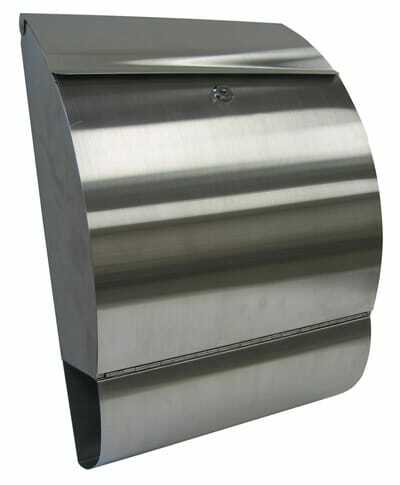 Large capacity wall mount mailbox is low maintenance, won’t rust. 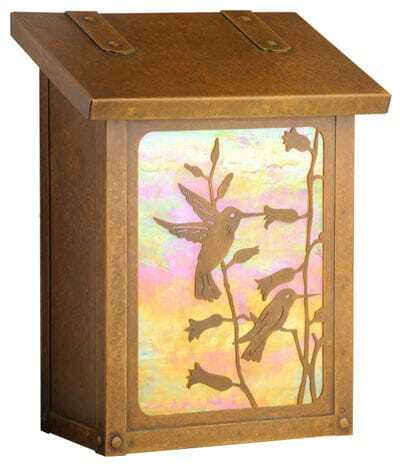 Lightweight, each unit weights only 12 pounds and can be wall mounted or post mounted. Includes a lock and 2 keys. U.S.P.S. approved as a locking wall mount mailbox for residential use.